Two words: Free. Food. Can it get any better? Every week, Shepard lays out an array of food, either from area restaurants or straight from the South Mid Quad kitchen. Selections can range from Krispy Kreme donuts to kindergarten-themed lunch bags to a Mardi Gras party with gumbo and king cake. Sheep tend to arrange their schedules around Munchies, which allows them to take a break from studying to stuff their faces and socialize. This annual competition faces Shepard off with our traditional rival, Willard Residential College. Shep and the Woo-Shack battle in events like pie-eating, dodge ball, quiz bowl, and three-legged races, and the winner receives a trophy resembling the back half of a horse. The Woo-Shep Olympics is a classy affair. Because one day just isn't enough to show everyone your creative costumes, Shepard RC extends Halloween into a five night extravaganza of decorations, costume contests, and trick-or-treating. Each of the four floors hosts trick-or-treating for one night, usually with a theme to inspire people to dress up. 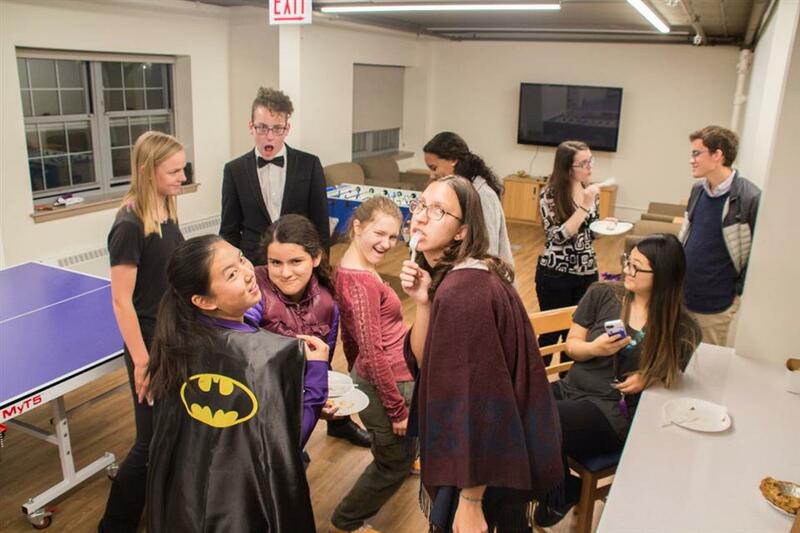 Every quarter, on the Sunday before finals week, Shepard RC members cozy up in the lounge with some coffee and pastries and enjoy one last night of fun before exams eat everyone's souls. Entertainment is provided by your fellow Sheep, with piano performances, slam poetry, singing, and belly dancing. 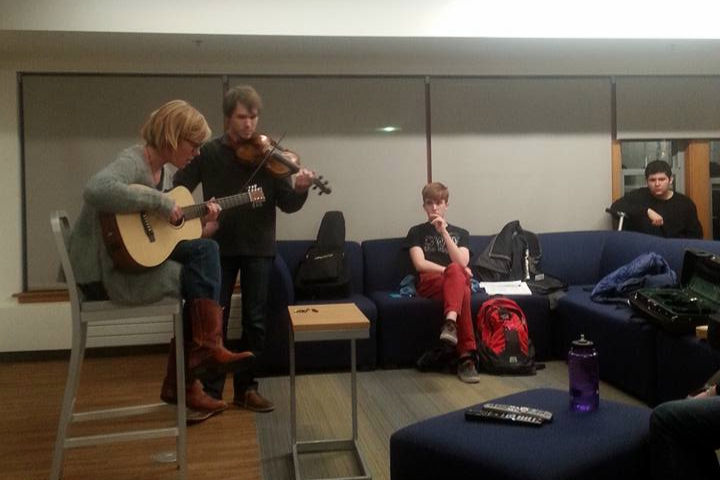 This happens right after we head outside at precisely 9 pm to join in the campus wide primal scream. Weekly yoga sessions are brought to you by our own sweet Assistant Chair Malia Bowers, who is a certified yoga instructor. Take a quick break from studying and come find your peace in mind! 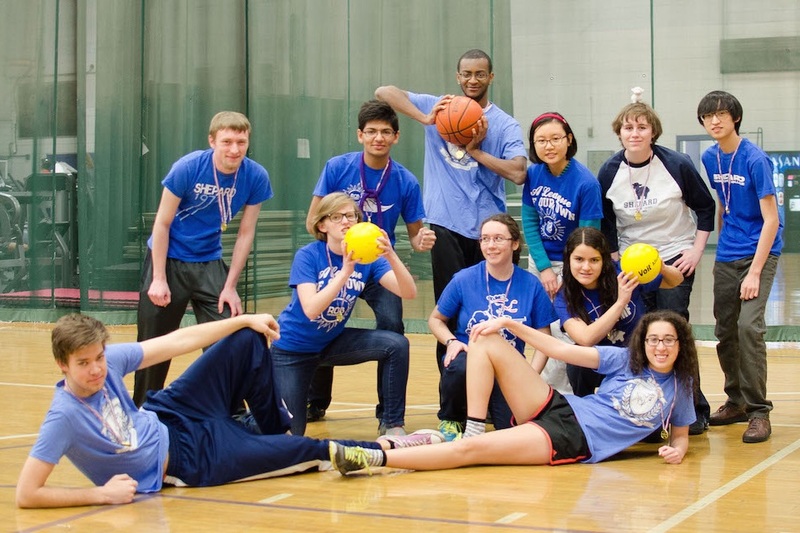 Philanthropy is an important part of all things Northwestern, Shepard RC included. Shepard's Philanthropy Chair consistently sends out notices over our listserv updating Sheep about volunteer projects. 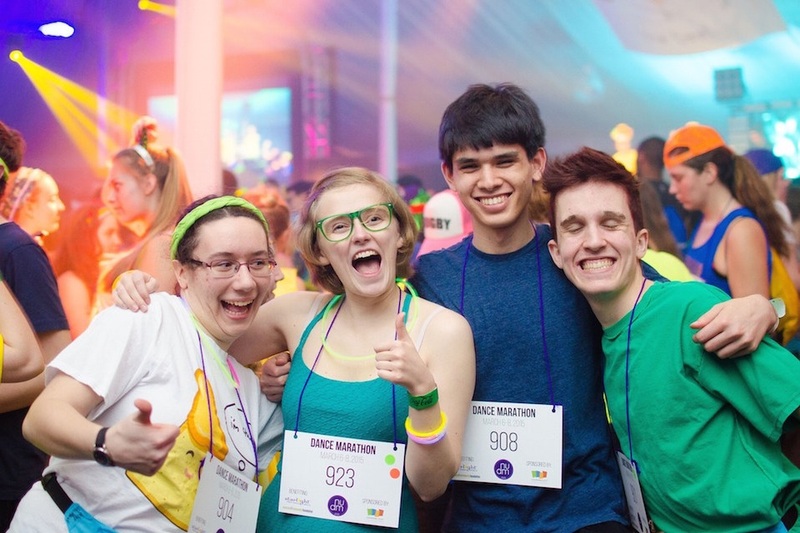 One activity close to Shepard's heart is Dance Marathon, where over 1000 Northwestern students raise money throughout the year for charity, then dance for 30 hours straight at the end. Shepard has two DM chairs, who regulate fundraising and provide care packages for dancing Sheep. Even non-dancing Sheep participate; this year a huge group of students decorated the dorm to congratulate the dancers, and then greeted them on the steps of Norris to carry dancers' bags.